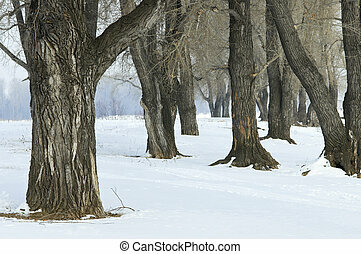 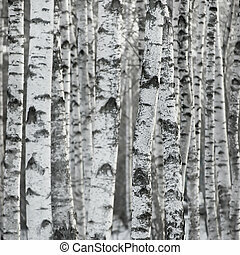 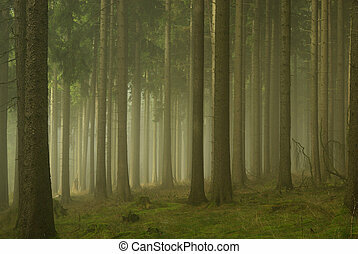 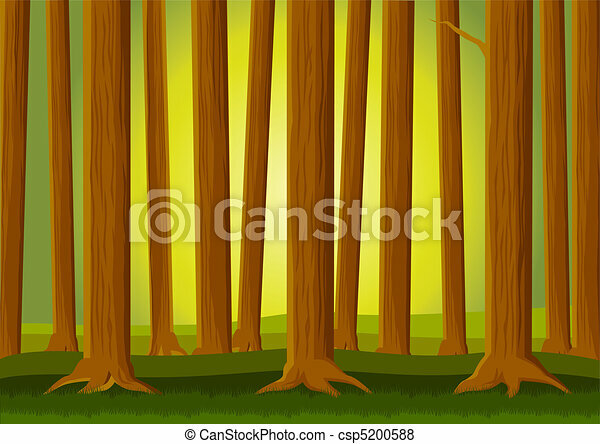 Forest background. 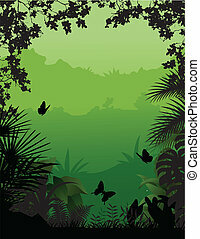 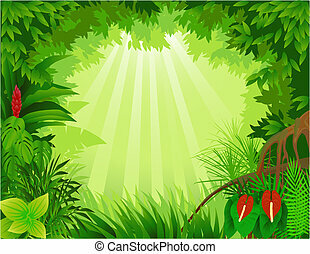 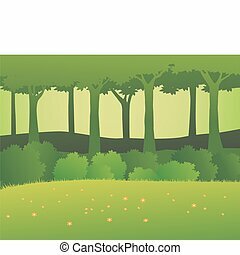 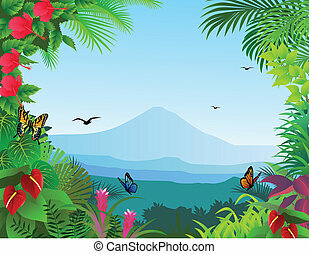 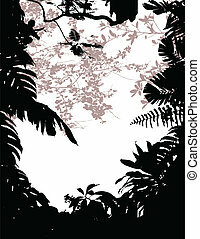 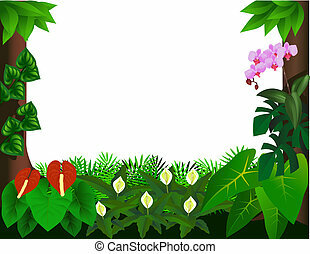 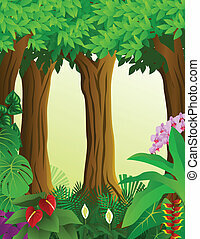 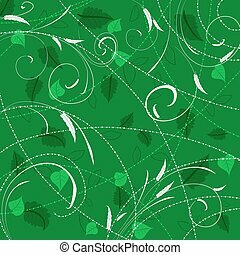 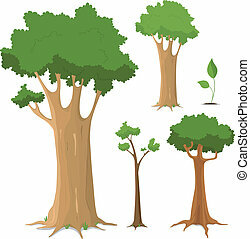 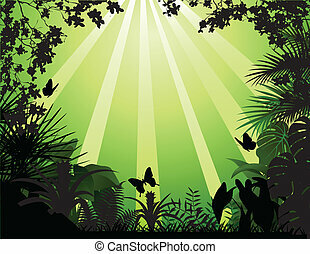 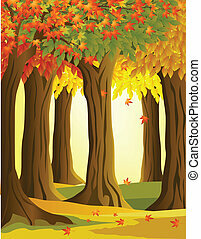 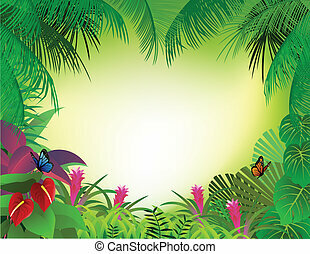 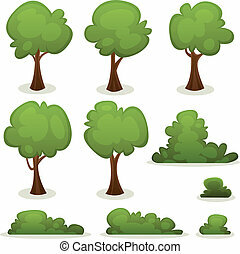 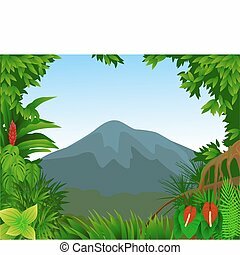 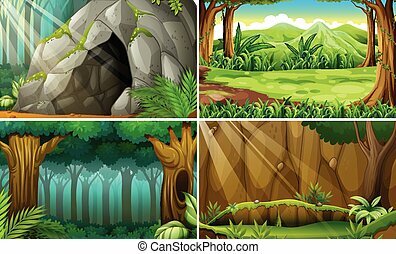 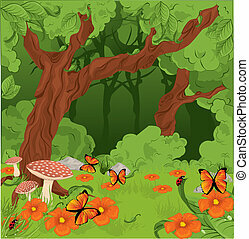 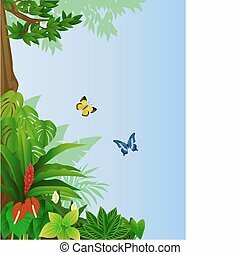 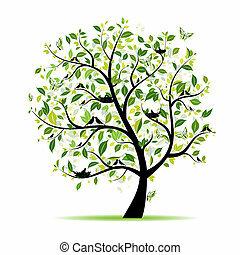 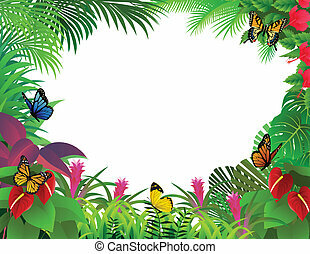 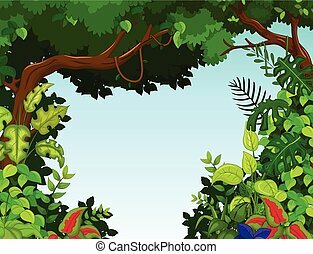 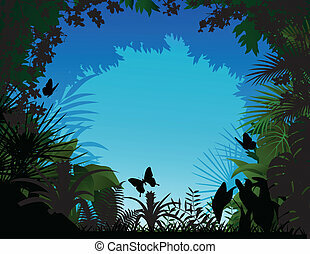 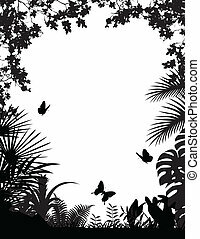 Vector illustration of forest background. 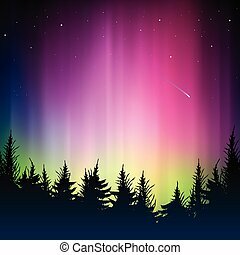 Bokeh colorful background, vector Eps10 illustration. 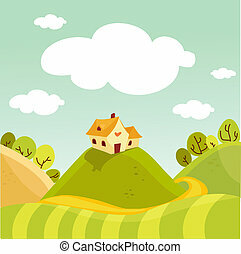 Spring landscape in sunny weather. 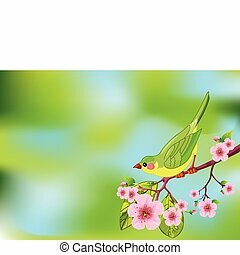 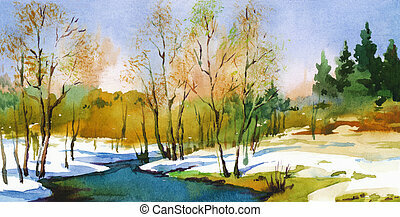 Watercolor art-illustration.